If you’re looking to expand your website and manage content more efficiently, look no further than HostGator Cloud. 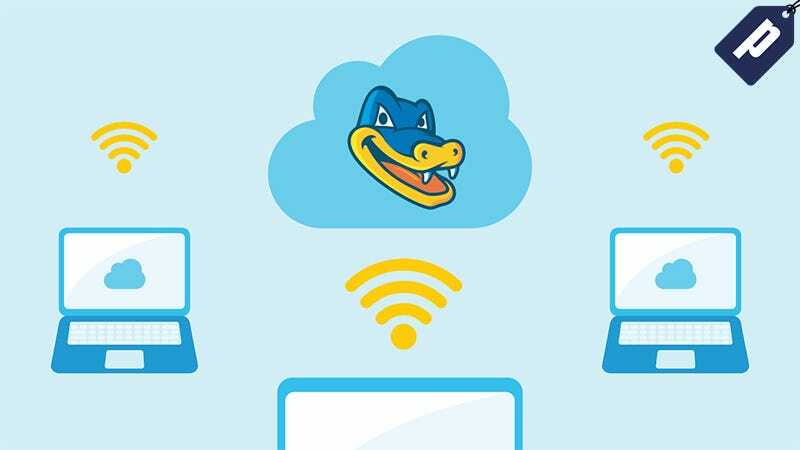 Starting at $4.48/month for 36 months, readers can sign up for HostGator’s Cloud Hosting and save 50% on the plan of your choice, over any timeframe. Personal dashboard providing a quick view of usage trends, page download speed, uptime, global reach, & more. HostGator offers stable and reliable cloud hosting that grows as your site expands, so sign-up now and save 50% on the plan of your choice, over any timeframe. Available for new customers only. Discount applied at checkout.